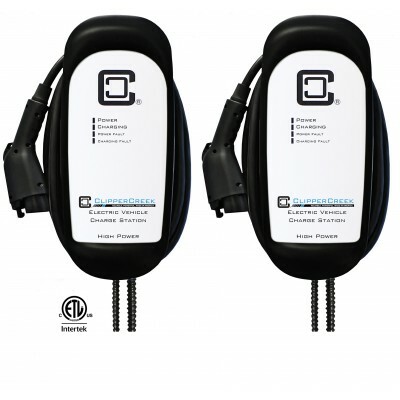 Introducing ClipperCreek's Share2® enabled HCS-20 bundle. 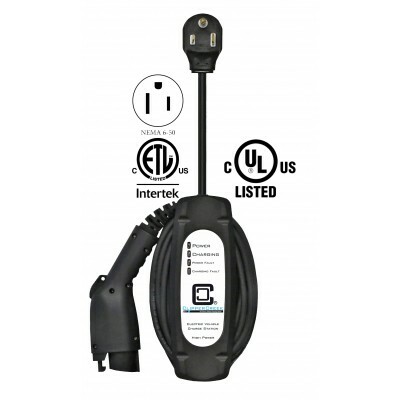 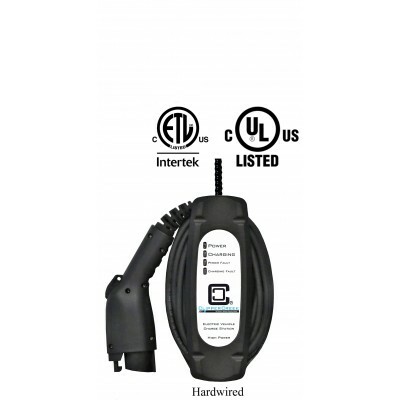 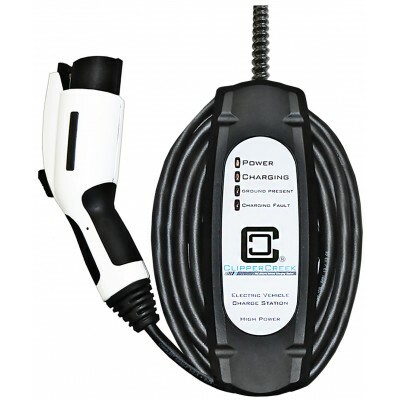 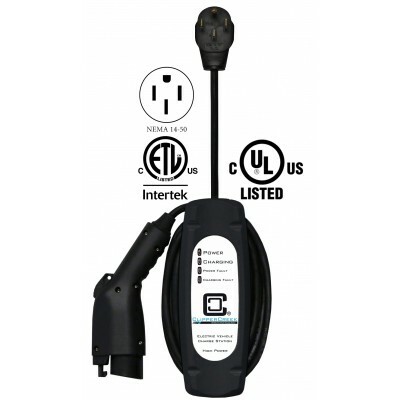 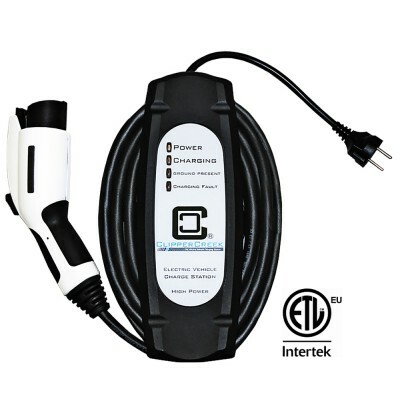 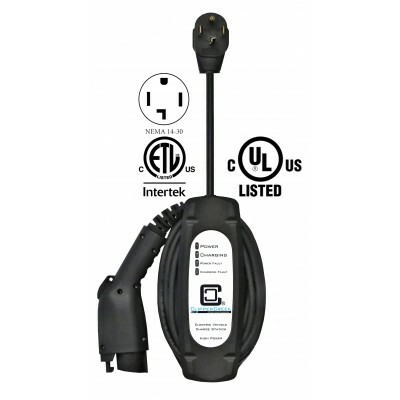 Share2® allows chargin..
PORTABLE ELECTRIC VEHICLE CHARGING MADE EASY. 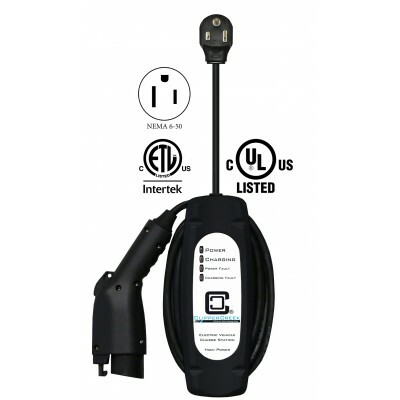 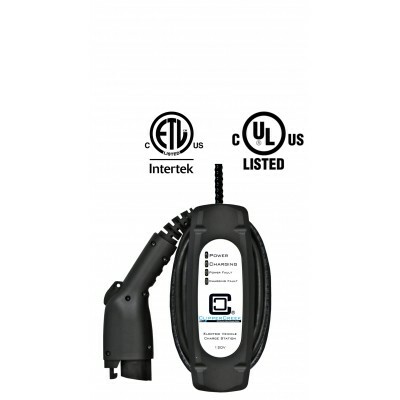 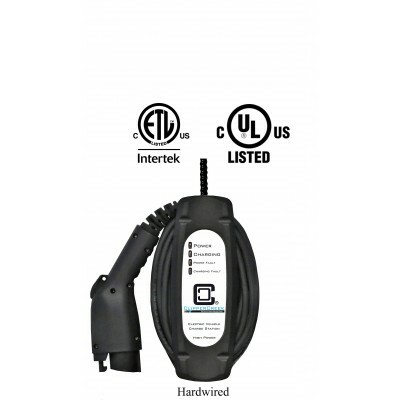 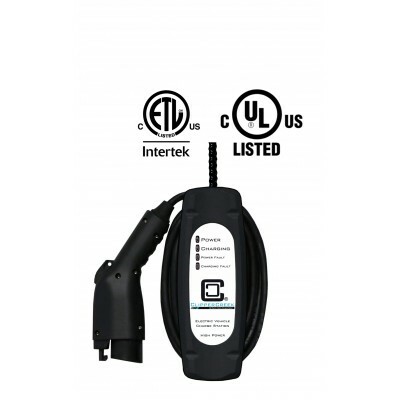 The PCS-15 portable Level 1 charging station is the id..